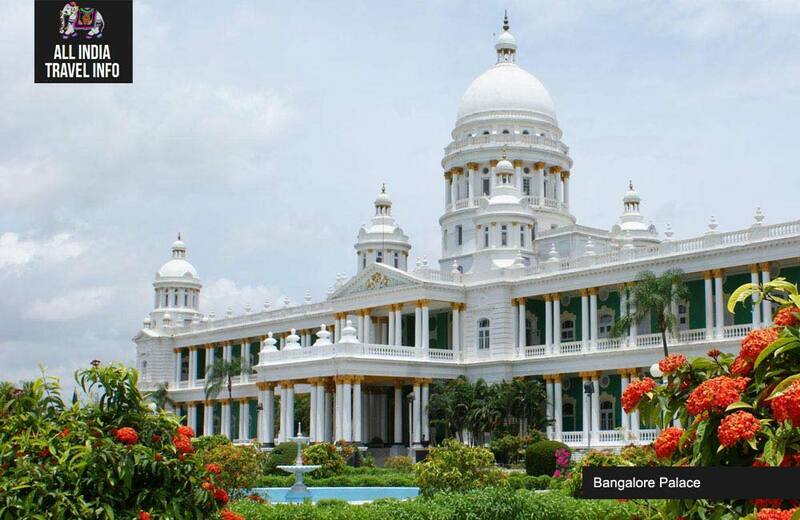 India’s Silicon Valley, known by the other name of Garden City –cosmopolitan Bengaluru is a prized destination to be visited on a day tour of Bangalore in India. 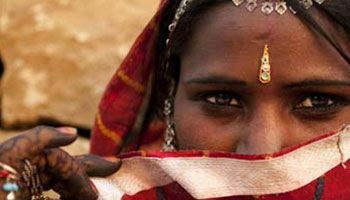 Bangalore is an exotic destination of youth as the city offers youth with pleasant climate, mushrooming restaurants, pubs and shopping options to buy best brands. 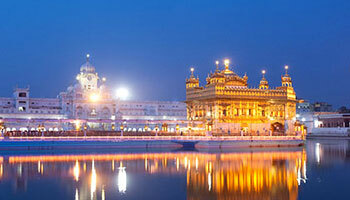 This progressive city is a techie’s paradise, with a great number of IT companies in India. 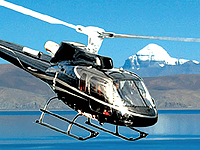 However, the must place on your day tour to Bangalore includes as Cubbon Park, Vidhana Soudha and the Ulsoor Lake, etc.Bangalore is also a good pit-stop enroute Mysore, Coorg & Wayanad. 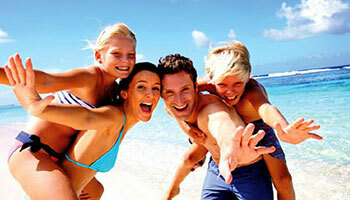 Morning pick up from your hotel & proceed for the sightseeing tour of city. Start the tour with a drive past through the beautiful structures of Vidhan Saudha (Secretariat Buildings) and High Court. 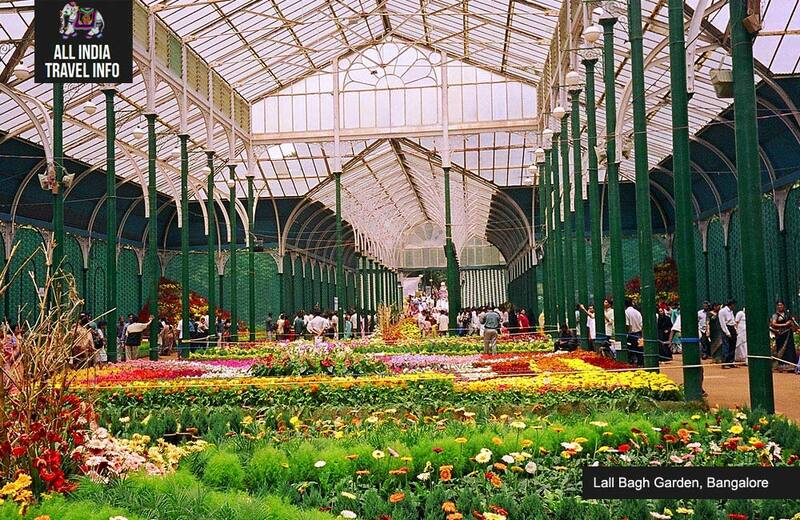 Lal Bagh means the Red Garden. Founded by Hyder Ali, the Emperor of Mysore, Lal Bagh housing India’s largest collection of tropical plants has an aquarium and a lake. 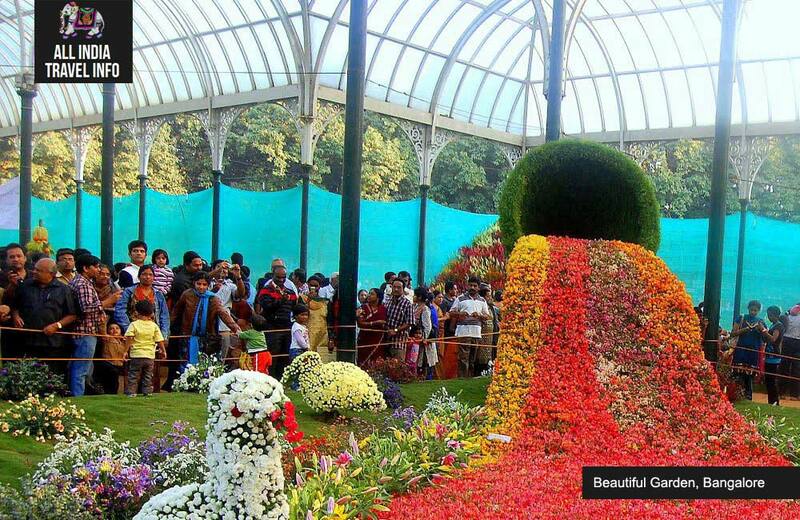 Lal Bagh Botanical Gardens is an ultimate sightseeing spot of Bangalore. It dates back to the 18th century. Tipu Sultan, the son of Hyder Ali later completed the work at the garden. 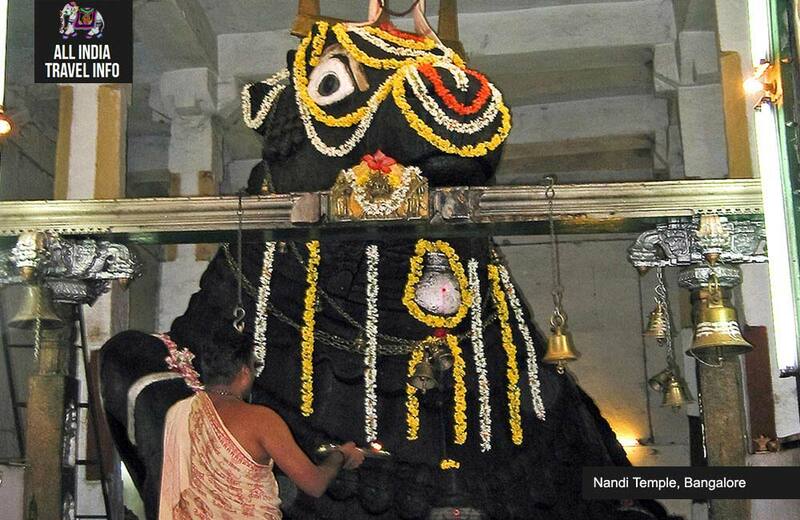 After lunch proced to visit the Bull temple of Bangalore which is dedicated to the Vahana (vehicle) of Lord Shiva. 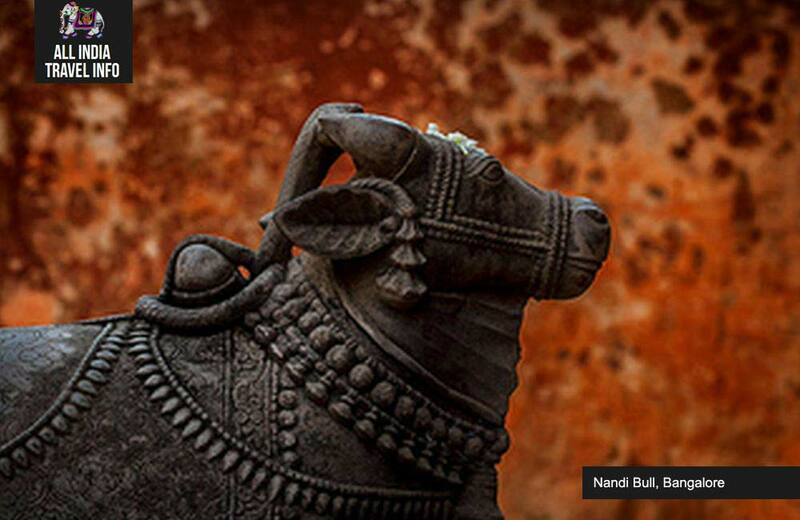 Internationally known as the largest Nandi murthi in the world, The Nandi (Bull) Temple is simply an alluring sight to explore in Bangalore. 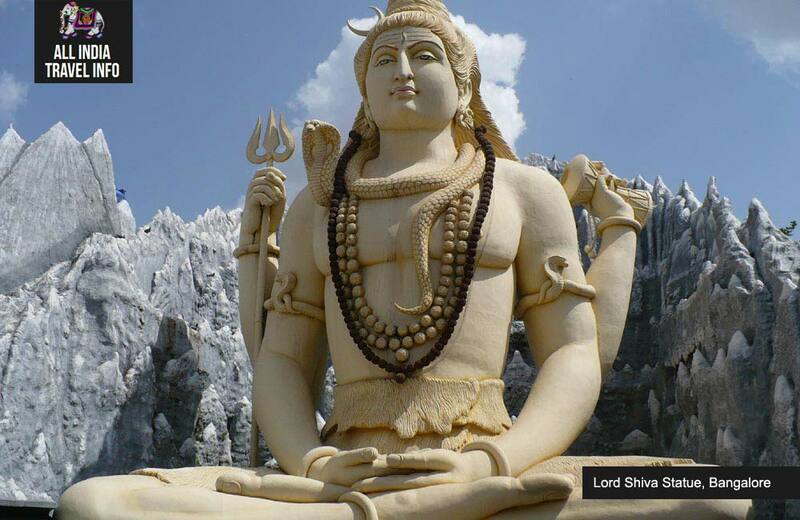 Erected in 1537, it houses a huge statue, depicting the sacred bull. 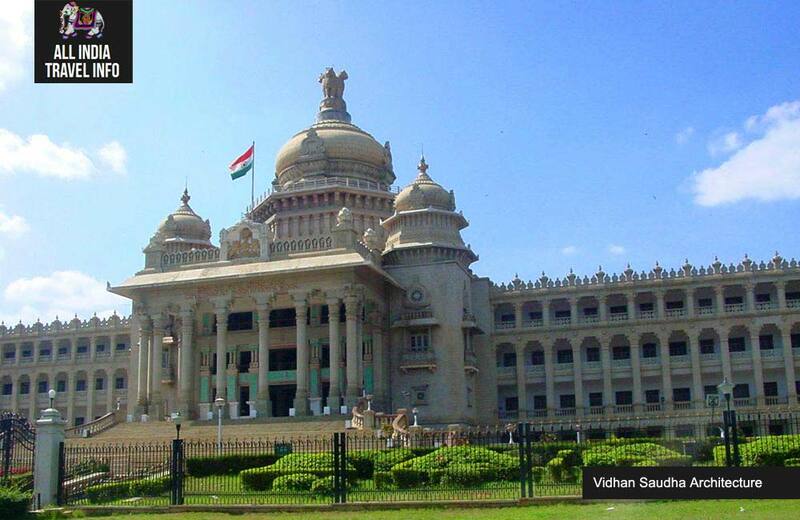 Neo-Dravidian-style building, once the seat of the state administration of Karnataka has worth to behold. 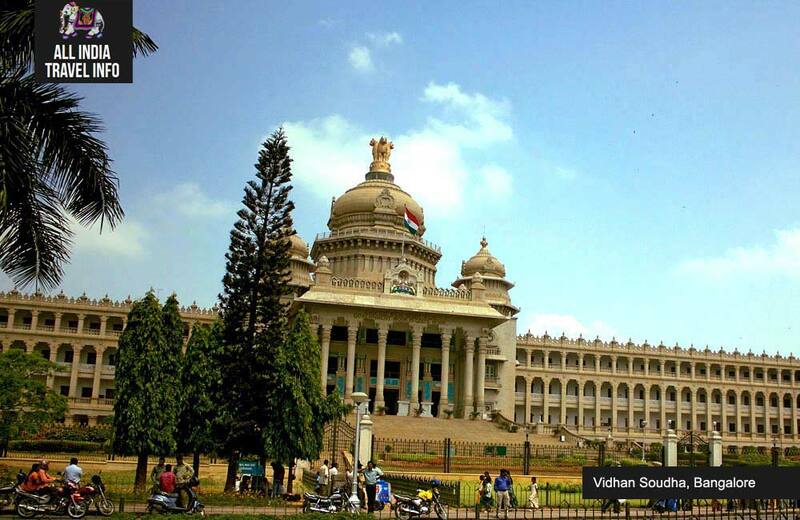 Additionally, impressive Vidhana Soudha is an imposing sight of this temple. 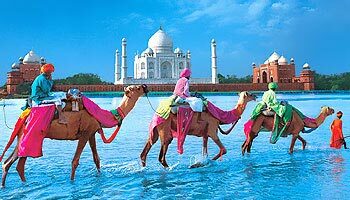 The legend goes that a bull that used to consume and destroy the groundnuts and peanuts cultivated in this region. The temple was built to calm down the bull and it is said that after the temple was built, the bull stopped damaging the crop. The farmers of the area celebrated this and organised a Groundnut Fair near this temple. 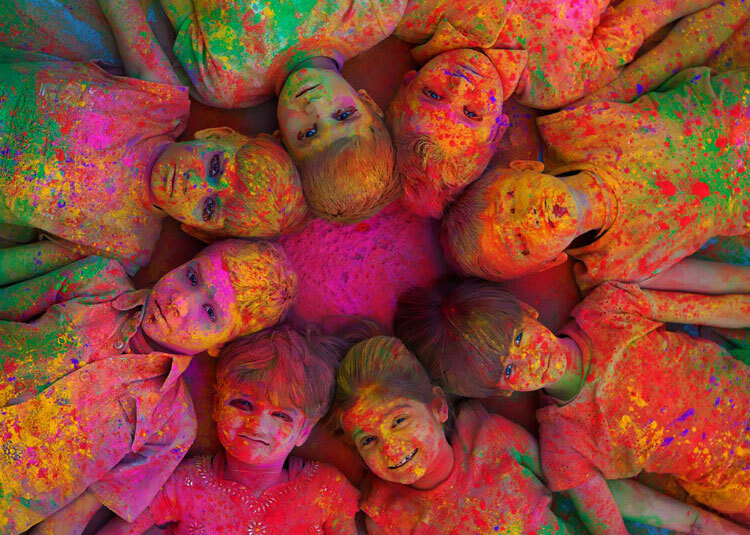 The locals still celebrate this fair and people of Bangalore attend this fair in a large number. 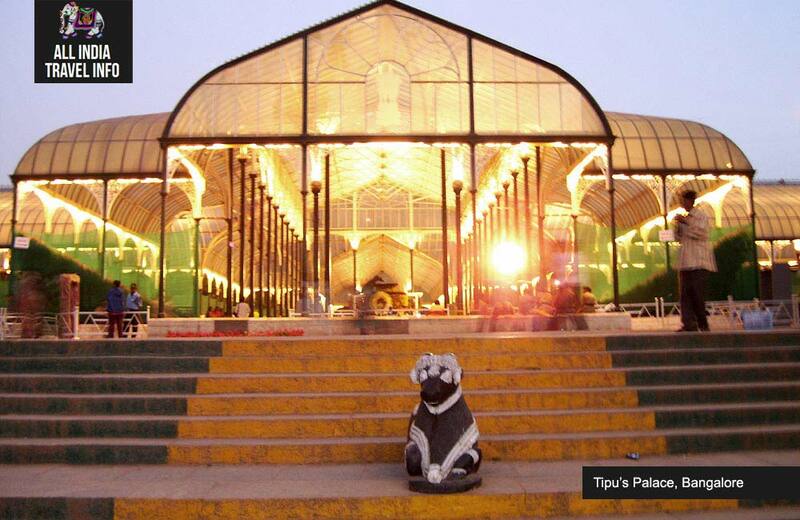 Later we visit the Tipu Sultan Fort, a must see attraction in Bangalore. 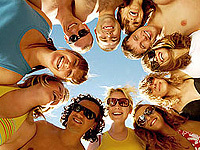 It was originally founded by Kempe Gowda, the instigator of Bangalore. 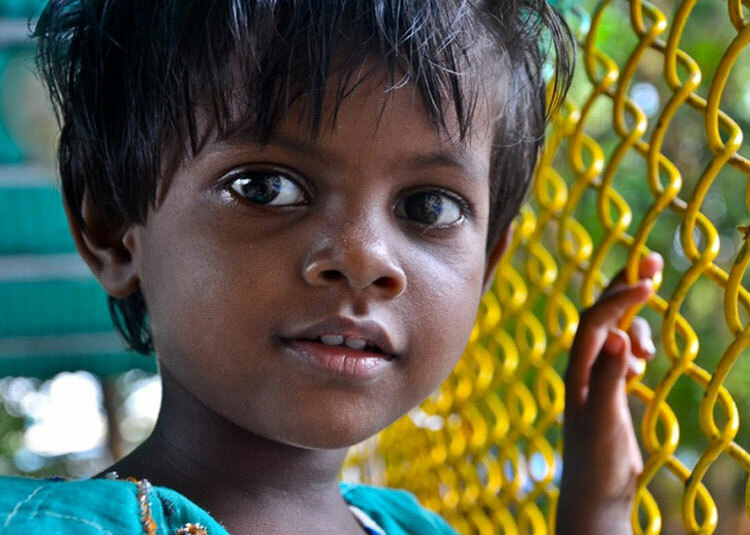 Later, the construction was led to Tipu Sultan, the Emperor of Mysore. Another major attraction of the fort is the well-preserved Ganapati temple situated inside it. 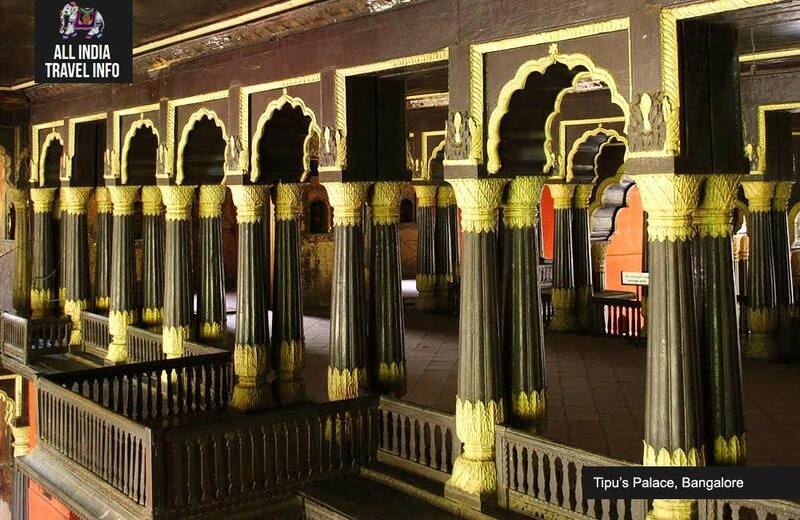 Within the fort lies Tipu Sultan palace, which dates back to year 1790. 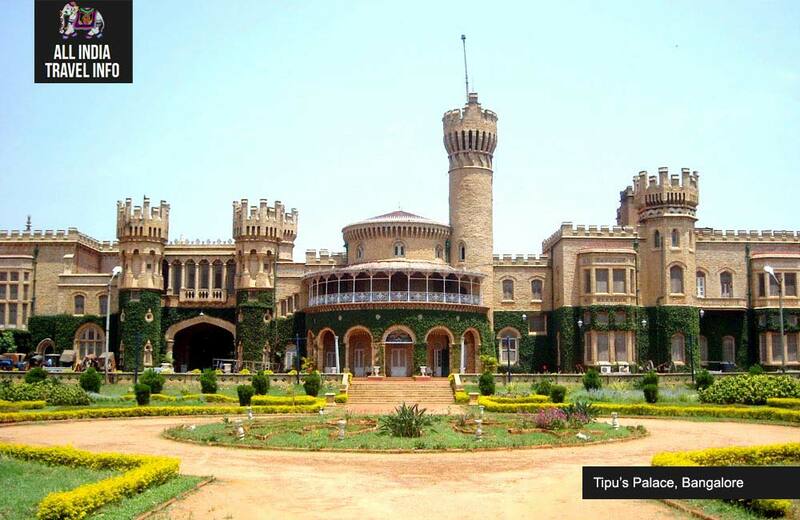 Built entirely of teakwood, the palace was constructed as the summer residence of Tipu Sultan. 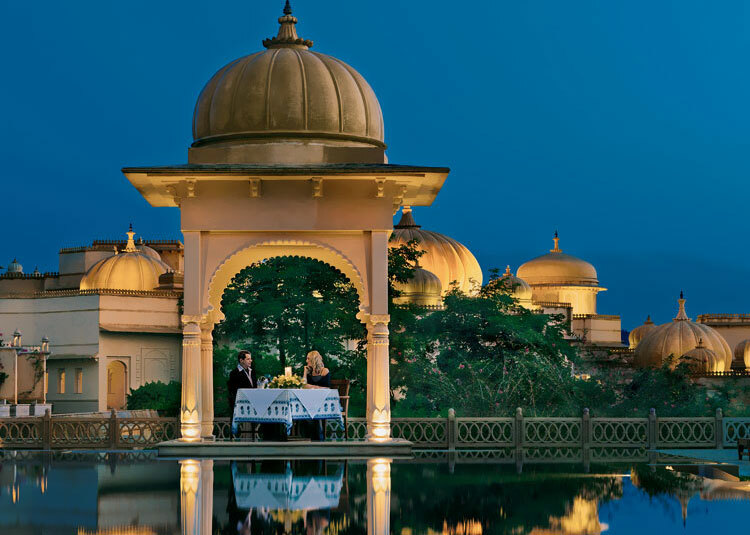 The two-storied palace stands adorned with pillars, arches and balconies.